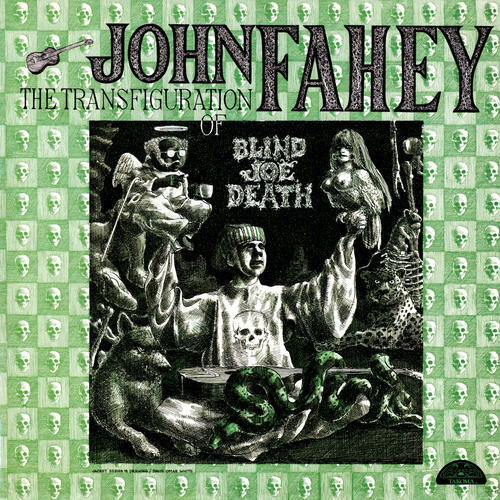 The Transfiguration of Blind Joe Death is John Fahey's classic fifth album from the mid-1960s and is one of his most influential. This album has an amazing variety of styles, moods, and influences, and John has a compositional and playing style that is totally unique. On purple vinyl. The John Fahey vinyl box set "The Transcendental Waterfall" FMN600 UPC:646315160017 is also available!